What makes our expectations such a powerful force in our lives? Why can they give us hope, lift us to highs, cause us to believe in things, but also devastate us emotionally, cause us to stop pursuing our dreams and instil a negative outlook? What if we could better understand one of the most dominant forces in our lives, how it is the catalyst behind so much of what we achieve and what works out right for us? But also understand how it is the cause for so many things that have failed to work out, dampened our enthusiasm and created limitations fuelled by our fears. Now what if this understanding can be harnessed to influence or change your current circumstances and to shape the future the way you expect it to be, the way you believe it should be? 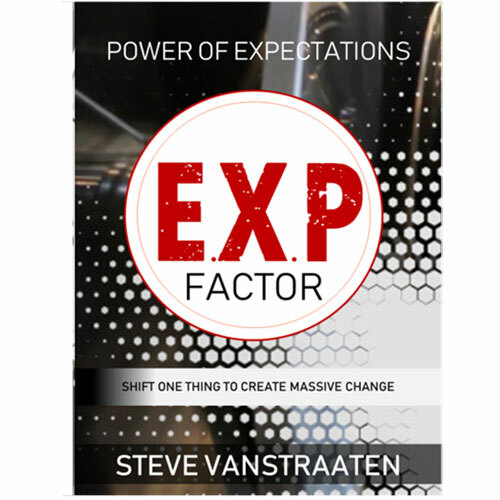 In The Power of Expectations, we will explore how your emotions and perceptions are interconnected with your expectations – each one impacting the others in ways that you are not aware of – and as a combined force, either work for or against you. In The Power of Expectations I will explain why, and show how these three elements play a pivotal role in whether your expectations will come to be, your emotions are positively fuelled, the way you perceive the things in your life are not flawed and your decisions are better grounded. I know that many other topical ideas and viewpoints will be birthed in the minds of everyone who reads Expectations, and this is why I have built a section that gives you the opportunity to be a co-contributor on future topics and books that are the result of collective inputs. Please see the latest Prompt by visiting the Engage section.